Oct 6,2015: Prince Edward County, VA. Prince Edward County,Virginia. Full Callout for a missing Alzheimer’s subject. Subject was found alive! | Posted in Search Missions | Comments Off on Oct 6,2015: Prince Edward County, VA.
Smyth County Virginia – Full Call out for a missing hiker, 50 year old white male in the Sugar Grove area. 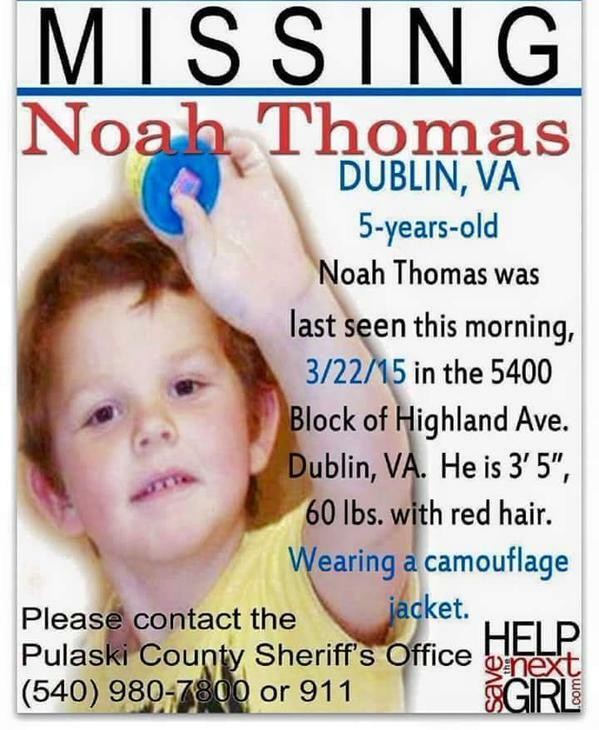 This search has been suspended until further investigation is completed by Law Enforcement. On Oct 2, 2015 Black Diamond SAR Was dispatched to Smyth County, Virginia. For a full all out for 32-year old, white female hiker. Subject was found alive. VA-045-15 – Bland County, VA – Black Diamond was requested to respond to Bland County for a overdue / separated hiker on the Appalachian Trail. Subject was located by SAR resources and returned to their party. VA-041-15 – Henry County, VA – Black Diamond was requested to respond to Henry County for a female subject with possible dementia. Mission was suspended and subject walked out on her own the next day. VA-040-15 – Franklin County – Black Diamond was requested to respond to Franklin County, VA for a male dementia patient. Subject was found alive and well, by SAR resources, the following day. VA-026-15 – Smyth County,VA: On 5/18/2015 Black Diamond SAR was requested by the Virginia Department of Emergency Management to assist in locating a downed aircraft. With the help of The Virginia State Police Aviation unit, Civil Air Patrol and members from our sister agency the Southwest Virginia Mountain Rescue Group, the aircraft was located. 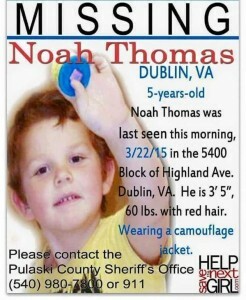 The outcome of the Noah Thomas search wasn’t what any of us wanted. However the SAR community pulled together and with the local and state resources, fielded a lot of people on a lot of tasks. Not only was I impressed by the SAR effort, I can’t say enough about the turnout from the local fire and rescue personnel. Working alongside those folks and their knowledge of the area and the outpouring of support from the surrounding agencies was impressive to say the least. I thought you may want to look at some initial numbers. Prepare for a great Bar B Que meal on Saturday night and our Keynote Speaker. Black Diamond Search & Rescue is asking for your help! As a 501c3 non profit which relies wholly on donations to purchase and maintain vital lifesaving equipment, and continue to offer the best training to our team, We are seeking donations to contuine to provide specially trained professional’s to find lost or missing people in wilderness, rural or disaster environments. We train and employ Ground Teams , Trackers, Search Management teams, K9 Wilderness Live find and K9 Cadaver in a wide variety of environments and weather condition including farmland, wilderness, and urban areas. We do not get any funding from the state, the government, the police or the counties we serve. All of our members are 100% volunteer, provide their own personal equipment, take time away from work and loved ones to search for complete strangers. | Posted in Search Missions | Comments Off on Black Diamond Search & Rescue is asking for your help!